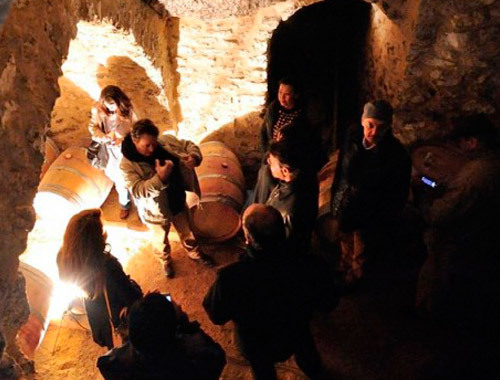 The course is given by Jesús Lázaro de Diego, vine grower and winemaker at the Ribera del Duero Bodega Adrada Ecológica. The aim of the course is to enhance your knowledge of ecological vine growing in a way that is practical and concise. It is also very enjoyable! The course is aimed at professionals who work in the wine business: vine growers, winemakers, sommeliers, students and all those who wish to gain a basic, theoretical and practical understanding of ecological and sustainable vine growing and winemaking. This particular course will include a vertical tasting of Ribera del Duero Kirios de Adrada ecological wines.